Directions: From intersection of Pima and Cave Creek, head East to Desert Mountain Parkway. Left on Desert Mountain Parkway to guard – guard will direct from there. Approximate size: 42400.00 sq. ft. 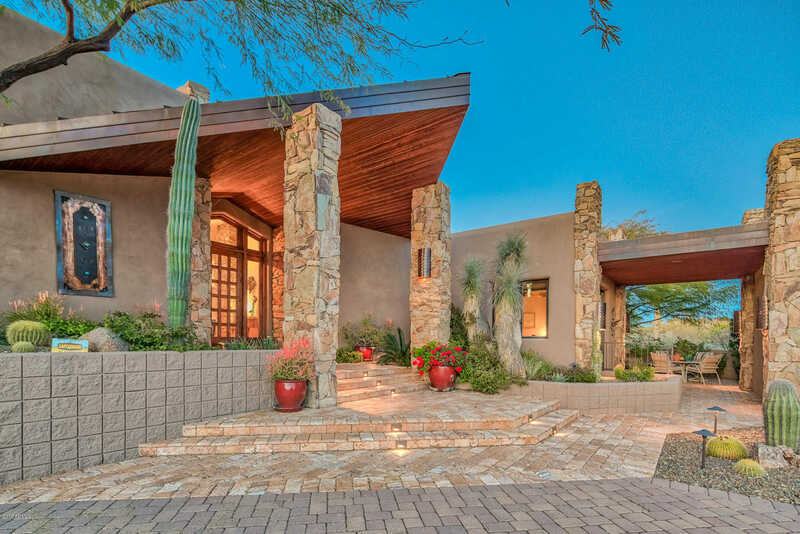 Please, send me more information on this property: MLS# 5880213 – $1,925,000 – 11306 E Salero Drive, Scottsdale, AZ 85262. I would like to schedule a showing appointment for this property: MLS# 5880213 – $1,925,000 – 11306 E Salero Drive, Scottsdale, AZ 85262.